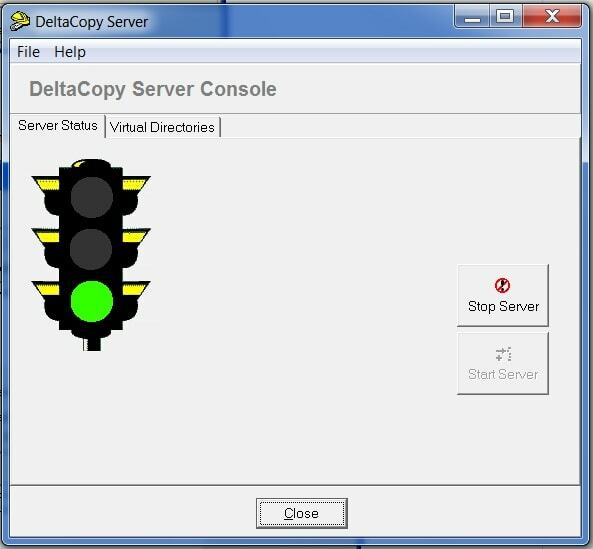 To make you computer automatically download files from your seedbox or VPS or Dedicated server you can use the application Delta copy. 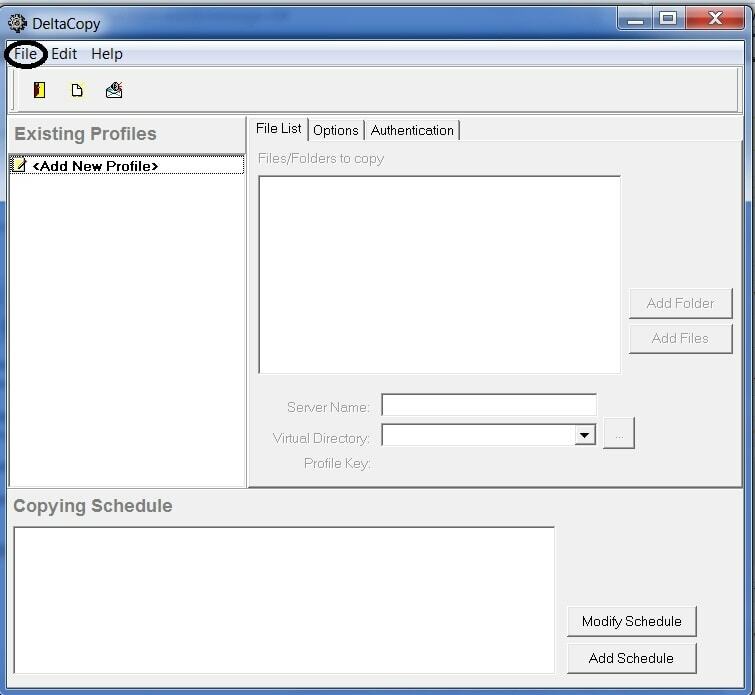 The application is free and you can set a time when the files get downloaded automatically to the specific folder in your computer. The best part of this application is that it runs in windows , and it works like a back up application where in only the new content gets downloaded so it syncs files between your seedbox server and your pc folder that you specify. Open the file Delta S from the unzipped folder and register the software with your windows pc, just click the radio button below on the dialogue and just press register . 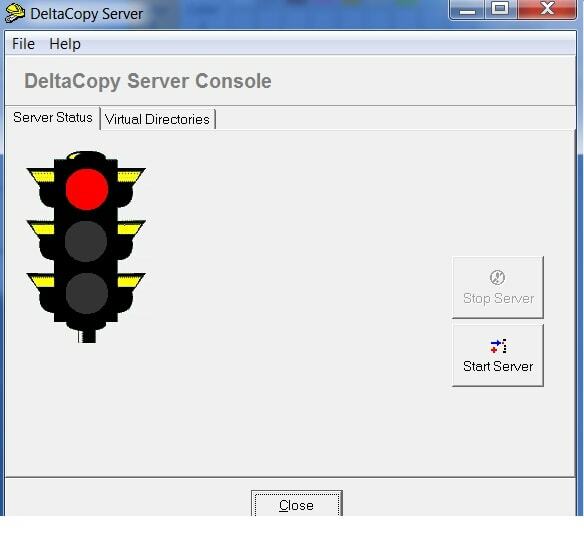 Click on Start Server , once you click start server the traffic signal will change from red to green that means the application is running. 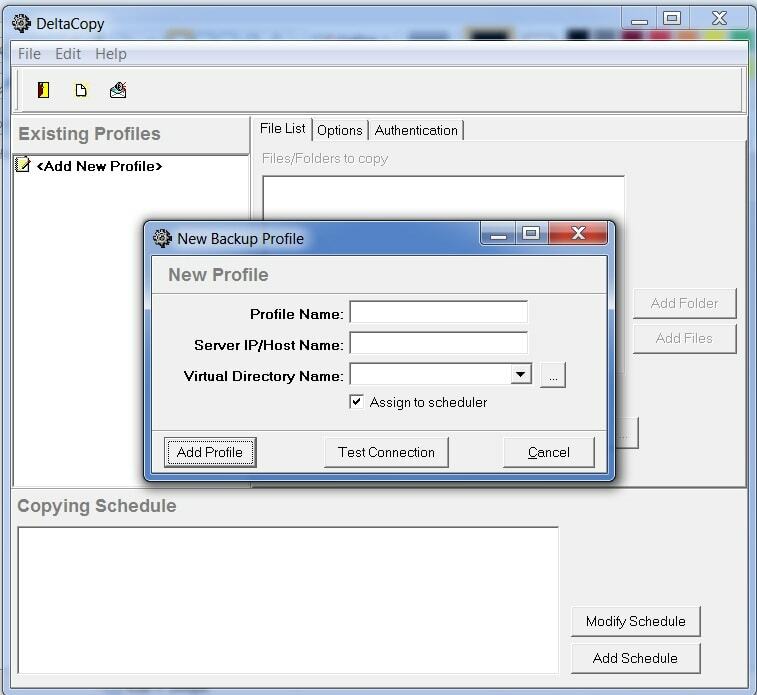 Then go to the folder and click the file DeltaC, this will open up the below dialogue, click on file, then select new profile. Put your seedbox server details in this pop up, test settings and click save. 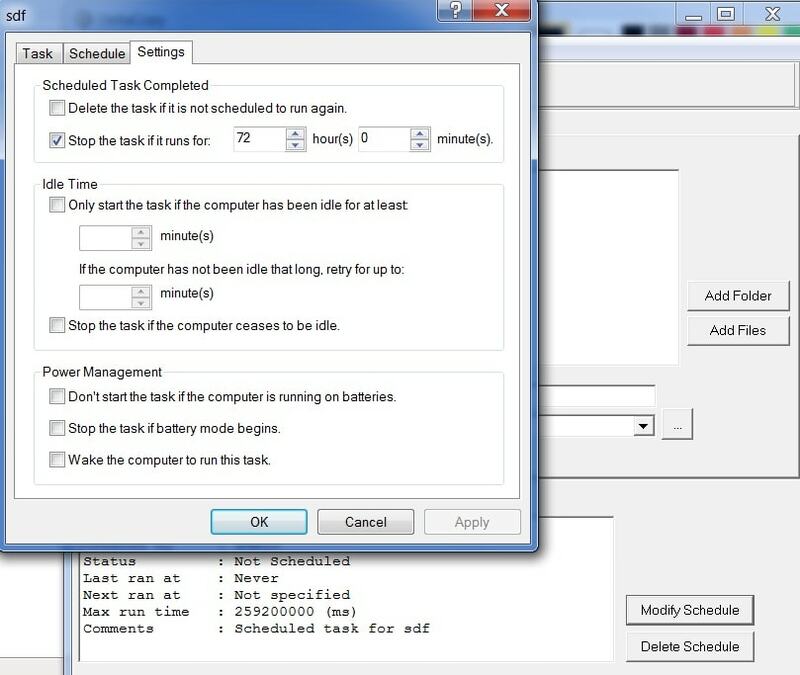 Once the profile is set click on modify schedule/ add schedule for the timings you want your PC to perform the function. If you have done all the steps properly , then yor computer will start downloading files from your seed box automatically.